Women on a Mission: Mom Edition: ELF ON THE SHELF! I am thrilled—Ethne and the girls are coming to town and I CANNOT WAIT! Mur-Man is turning two and they are coming to celebrate (and of course talk, laugh, WOM-MOM, craft, eat cheese and drink wine (only the adults), and so much more!). But another thing is happening…that’s right. Mur-Man’s elf on the shelf named Stan (more on this later) and elf Lyle (KD and Easy-Mac’s elf) will be meeting for the first time. Ethne and I are convinced that Lyle will “appear” in my little city, ND town…and the girls can’t wait. 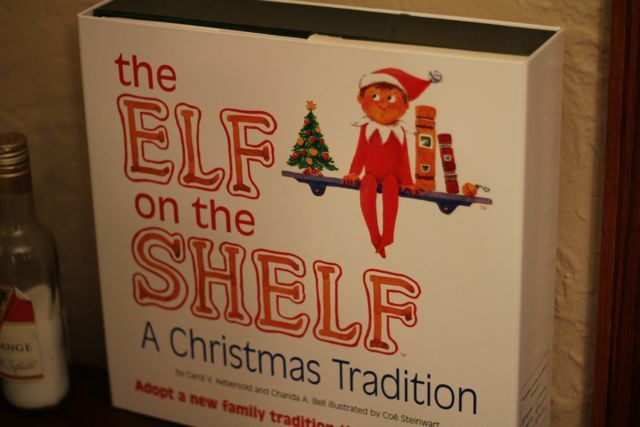 You see, Ethne turned me onto this tradition…the Elf on the Shelf. 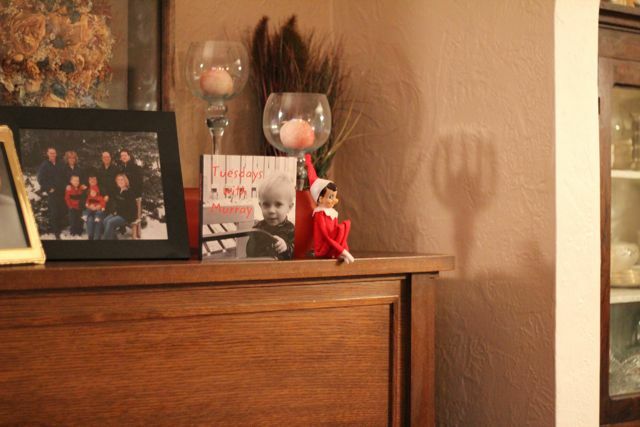 He sits in the house and appears in random places, but is watching over the family to ensure everyone is being good. I loved the idea and Ethne bought it for our family for Christmas last year. And where did the name Stan come from? Actually Steve and I are always talking baby names and Steve’s grandfather was Stanley…we were considering that for a baby name. 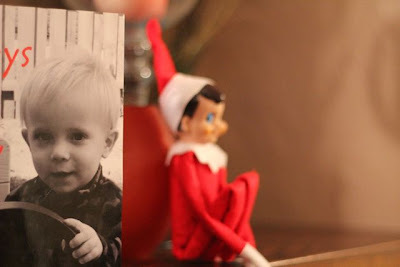 Ethne of course didn’t say much, but had the greatest idea to name the elf Stan. Perfect…not only that, but a little piece of Steve’s family is watching over us. 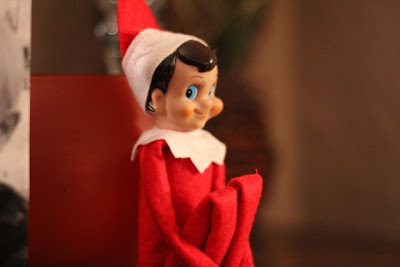 I can’t wait for everyone to arrive and for elf Stan and elf Lyle to meet. We will of course give play-by-play next week of all the weekend happenings!